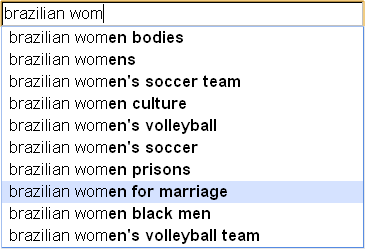 Type the word Arab in Google (and a space), you will get suggestions based on what millions of people search daily… Apparently, many look for a nice girl to marry on the web! Why not? Pretty, tall, blonde,… who doesn’t want an attractive viking? Who doesn’t want to be invaded by such an army? Russian? Dutch? do you really care? thanks alot with my best regards.